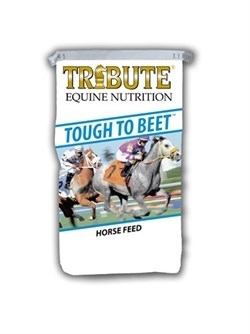 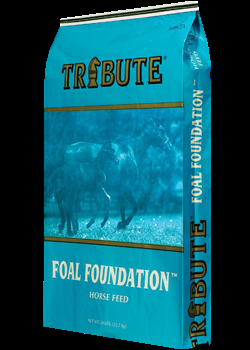 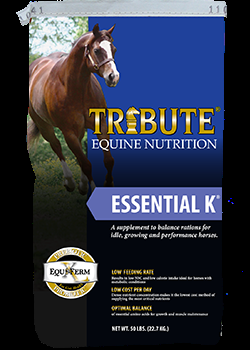 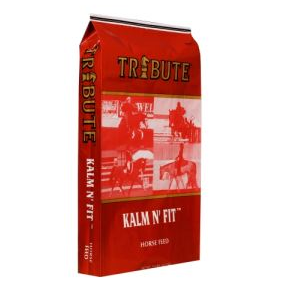 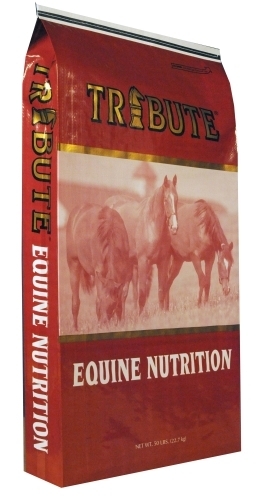 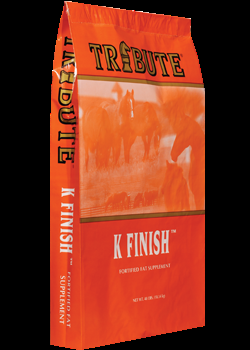 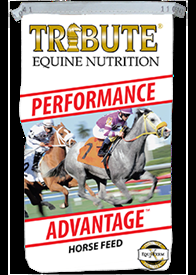 Formulated for the nutritional needs of working horses. 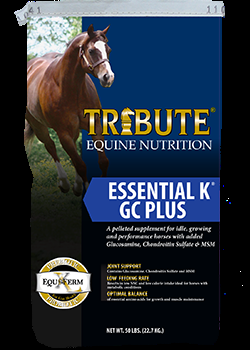 A supplement formulated for growing, performance, and working horses with added Glucosamine, Chondroitin Sulfate and Organic Sulfur (MSM). 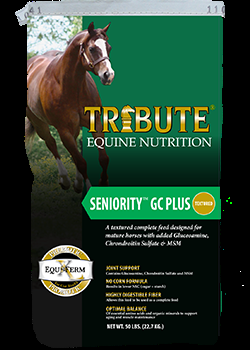 A pelleted low-starch feed formulated for all classes of mature horses with added Glucosamine Chondroitin Sulfate and Organic Sulfur (MSM). 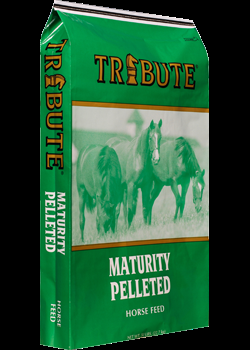 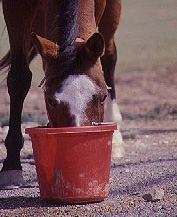 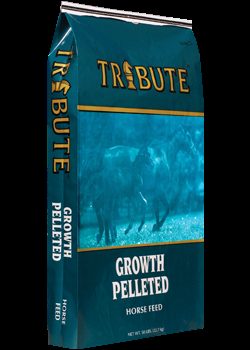 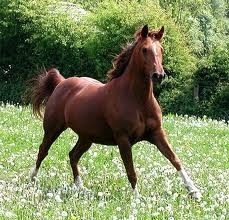 A pelleted horse feed designed for mature horses on alfalfa or mixed hay. 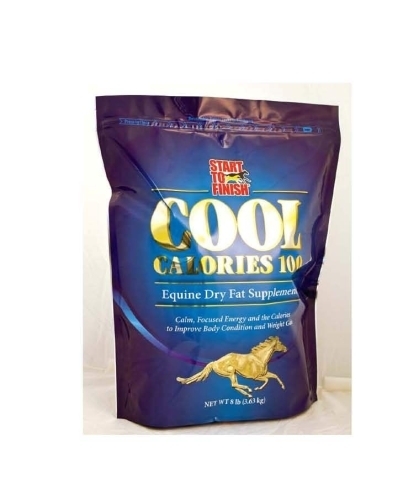 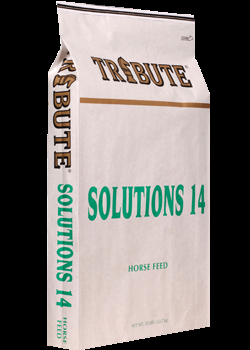 A pelleted low-starch, low-sugar feed formulated for all classes of horses. 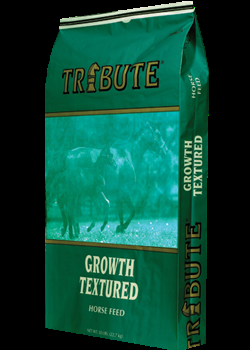 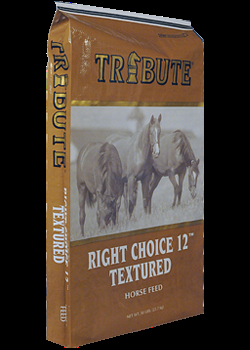 A textured horse feed designed for horses on grass or mixed hay with demands such as performance, lactation, gestation or growth.